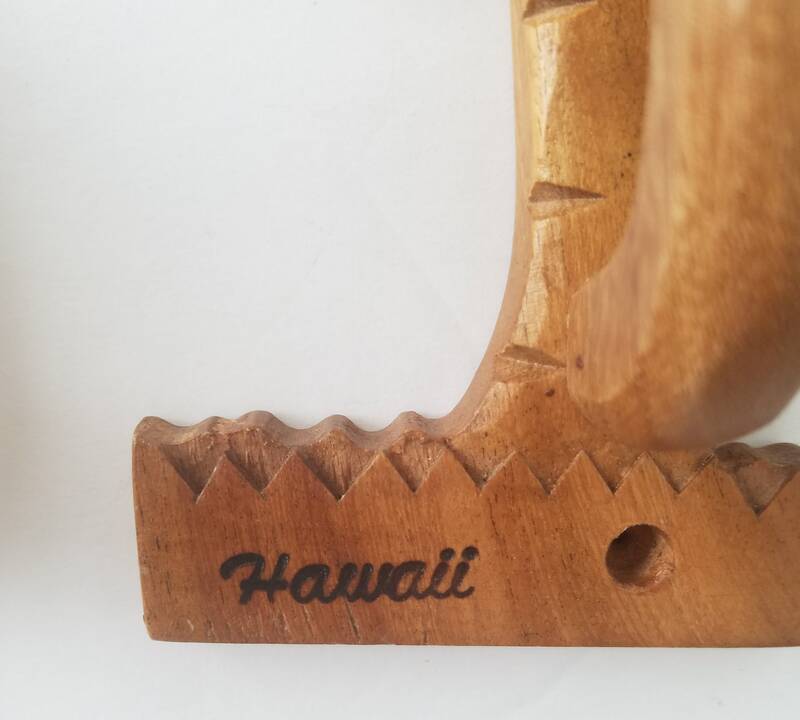 These are truly a unique set. 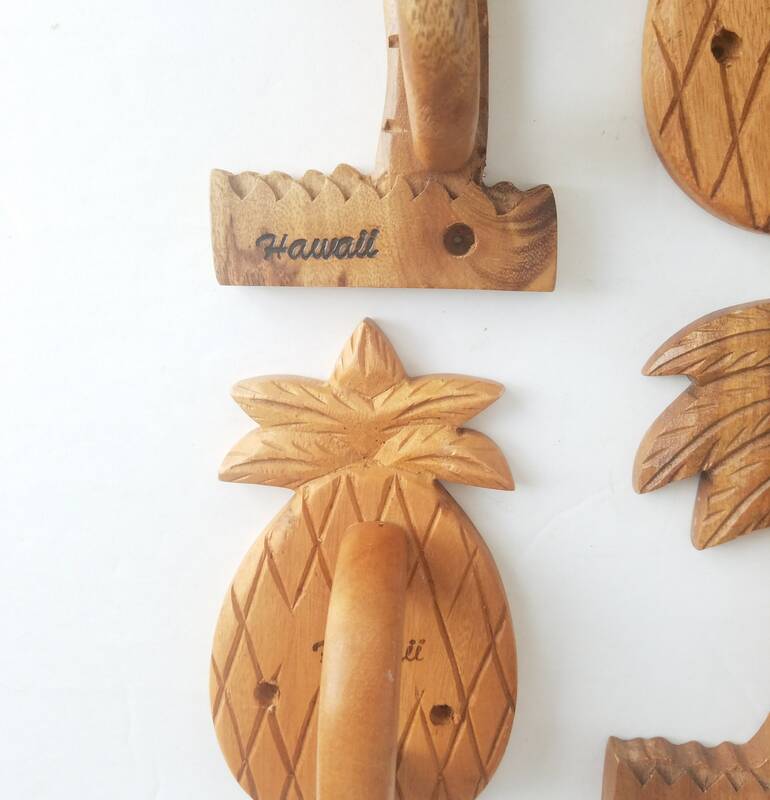 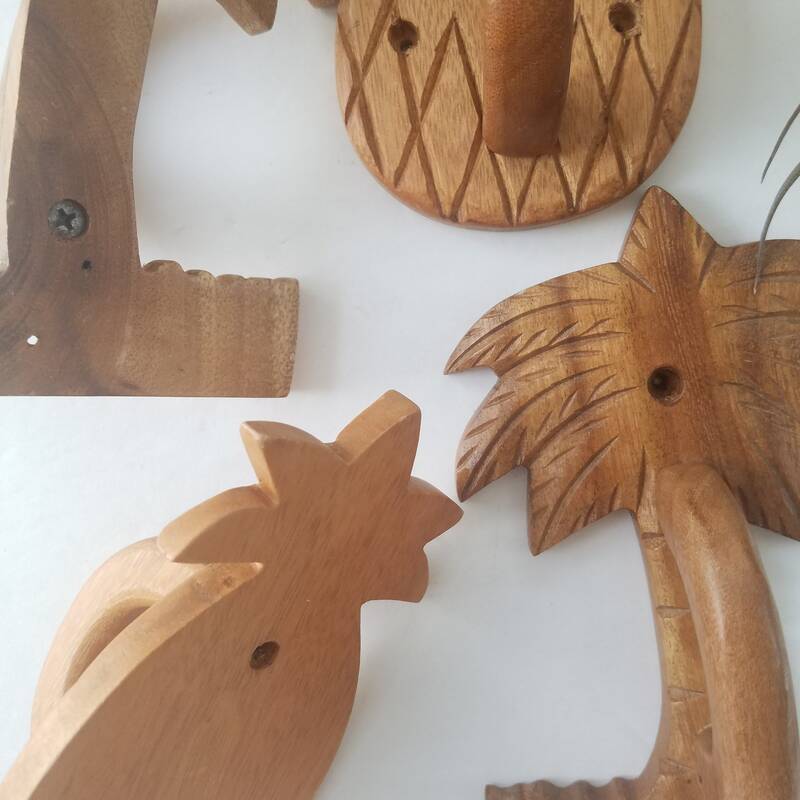 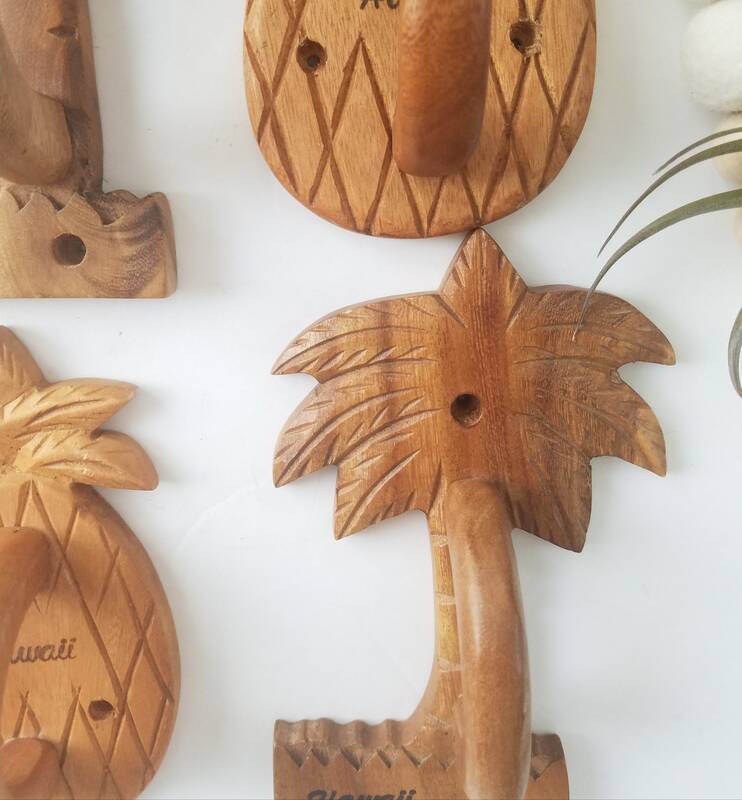 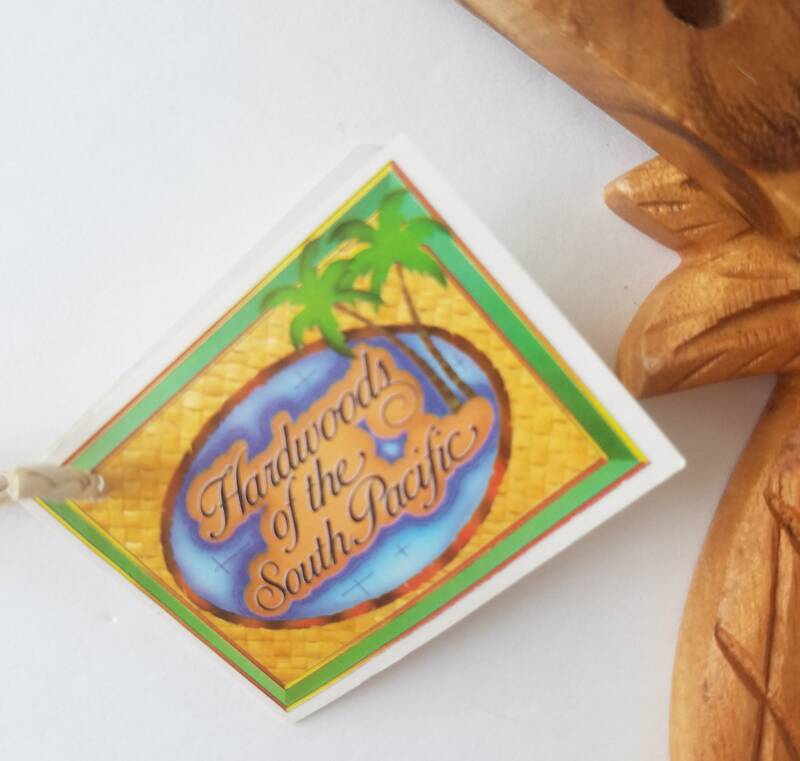 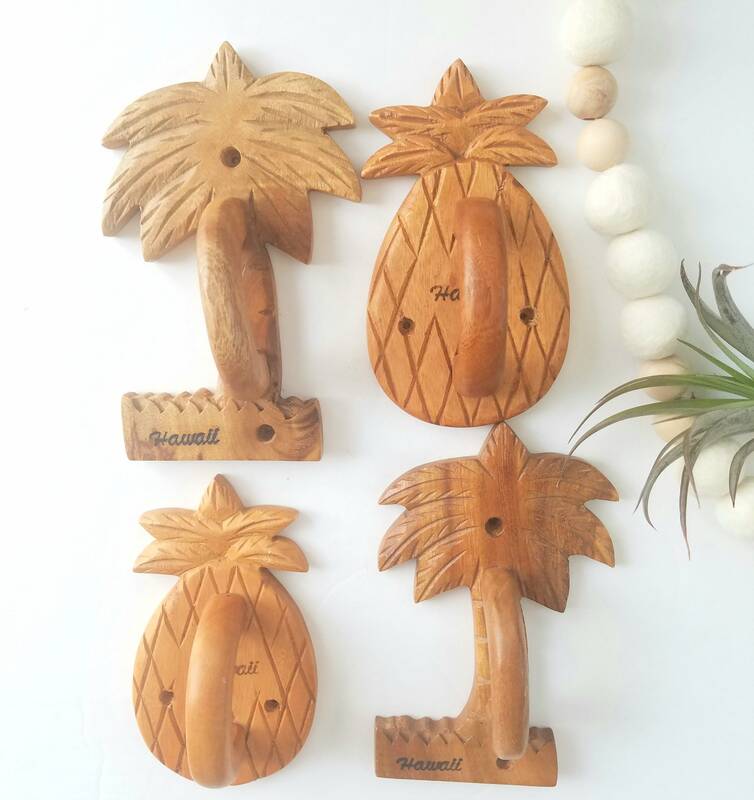 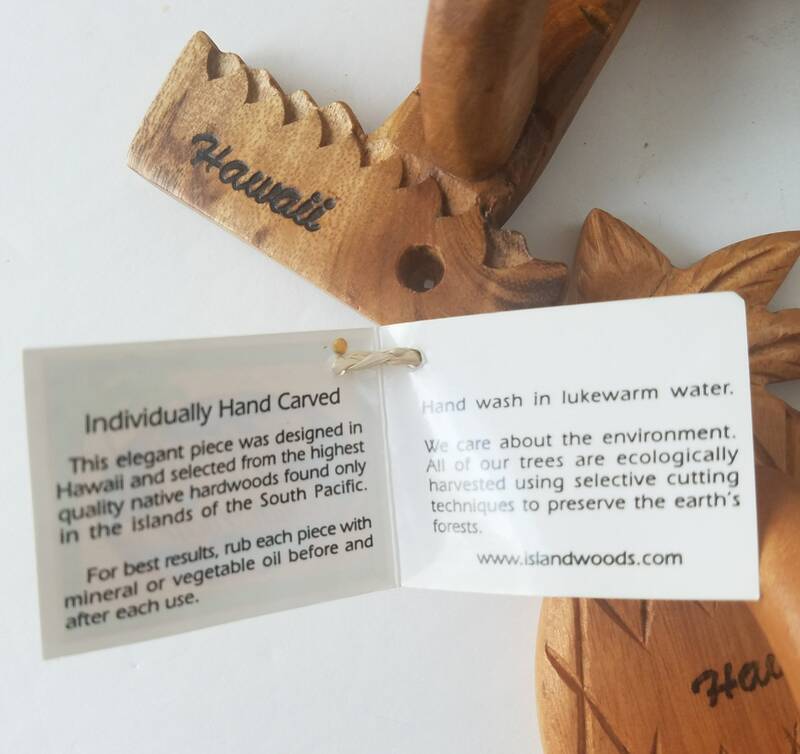 These wood handles are handcarved from Hawaii and are definitely a set to use in a child’s room or playroom or even a game room with a tropical motif. 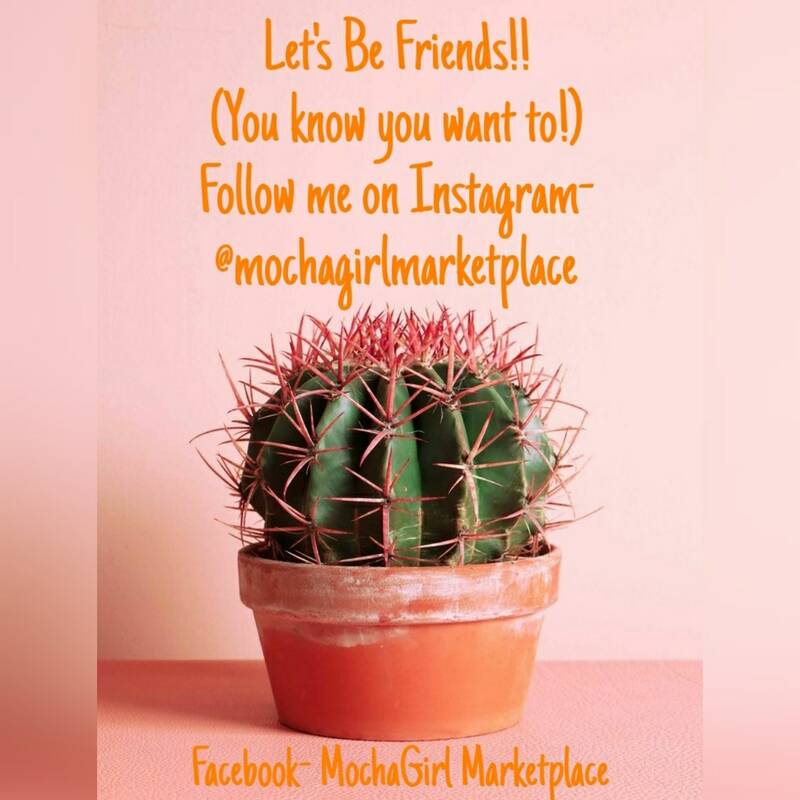 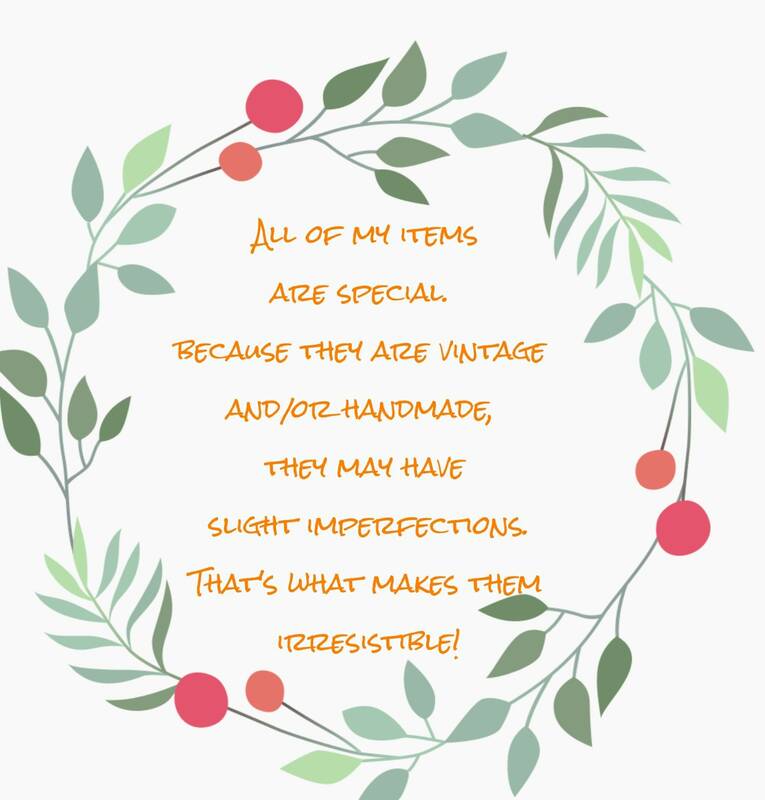 They are in great vintage condition and comes with an original tag.